Sometimes it is necessary to use cable bracing, or similar tree support systems to help support a tree which limits the movement of branches, leaders or the entire tree. This can reduce the risk of injury to people and damage to property by providing extra support for structurally weak areas of the tree. One of the most common reasons for branch breakage is the presence of one or more co-dominant stems which then renders the tree structurally weaker compared to a tree with a single stem. The use of cables, bracing, brace rods or ground anchored systems are used to strengthen the weak area of the tree. Sometimes a tree will have unusually long, heavy extended limbs and larger pruning cuts can be avoided by using one or more of these support methods. Tree support systems should be inspected at regular intervals and the amount of time of the interval is determined by the tree, the supporting device and the conditions of the site and we can advise on this. Repairs may need to be carried out i.e. if the system has excessive wear or corrosion or if the tree has overgrown the support system. These systems are also subject to failure due to extreme weather conditions. Not all structural defects can be corrected by tree support systems. 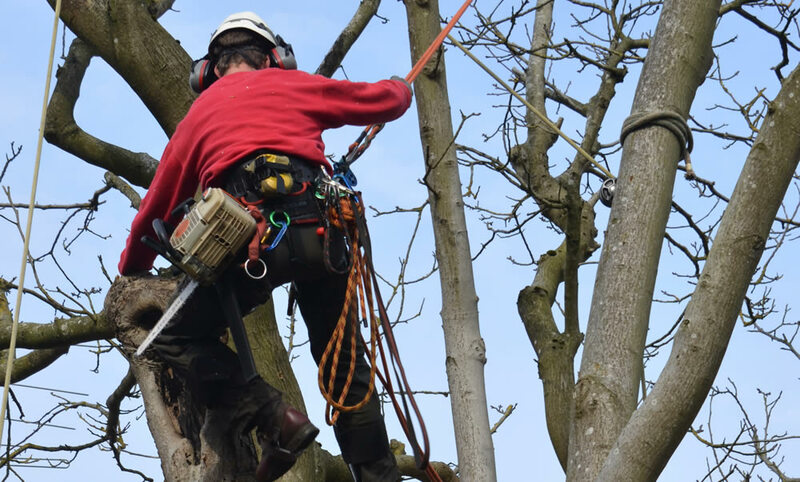 As Qualified Arborists, we can come and advise on the best course of action on your tree. Protect our Ancient Trees and Woodlands – Act before 2nd May! Dynamite and Trees – is this the way Forward?